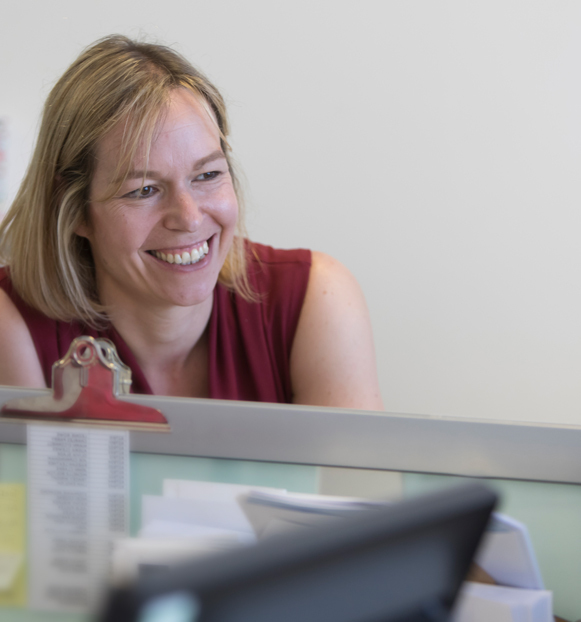 Whether you require specialist advice on tax and protecting your assets or just wish to get your affairs in order, the experienced and friendly team at Woollcombe Yonge have got it covered. Wills are possibly one of the most important documents of your life. They ensure that those closest to you are provided for and bring you peace of mind. 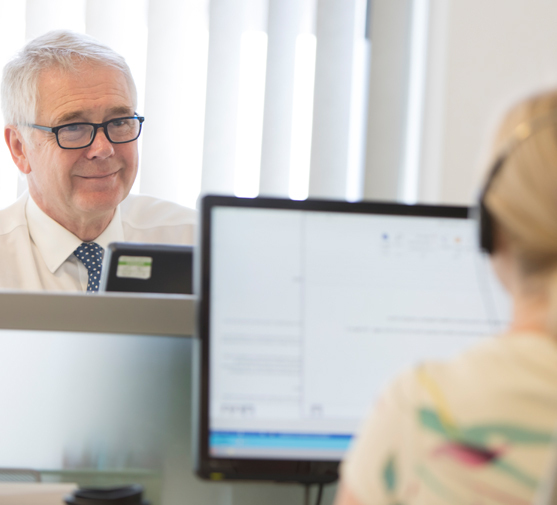 Woollcombe Yonge have a friendly and approachable specialist Wills team who are ready to help at any stage. Not only does a Will help with the smooth transition of assets after you’ve gone but getting a Will right can have a major impact on how little inheritance tax your beneficiaries have to pay. Everyone should have a Will and even if you have one you should occasionally look to update or review that Will as circumstances change. We offer a personalised Will writing service, not a templated approach favoured by others. 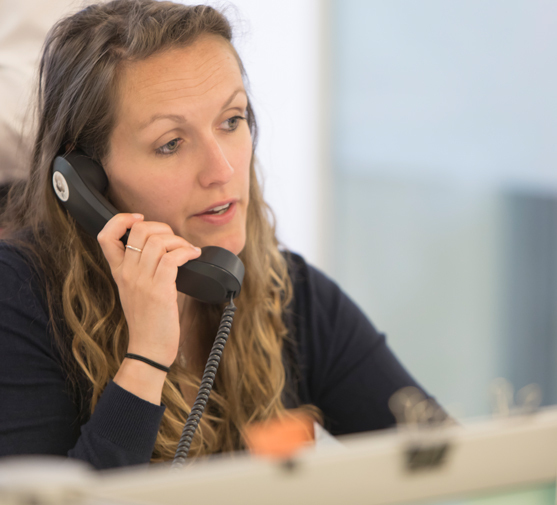 If you want to talk to us about your Will, please contact us on 01752 660384. We understand that finding the time to make a will may cause you to put it off to another day. We also understand that you may wonder whether you really need to pay a solicitor to help you. 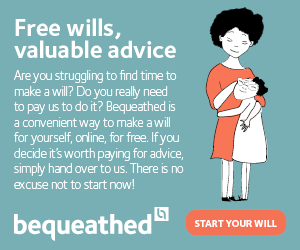 What’s not in doubt is that making a will really is essential: without it, those you care about may not inherit in the way you expect them to. Click through to the Bequeathed website and take their simple online interview. 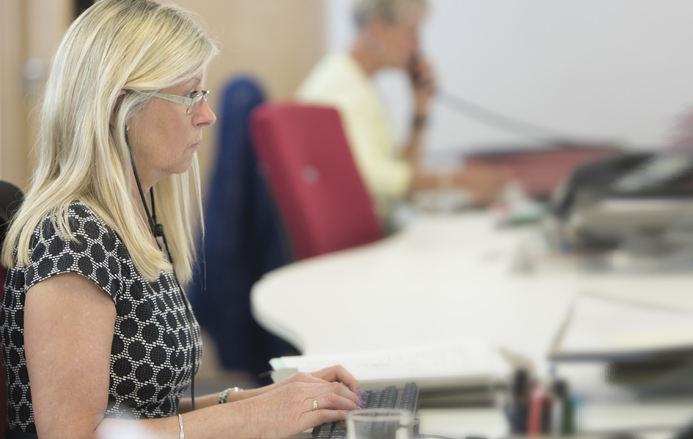 You can do it at any time in one go or over several days and there’s chat support on hand to help you with queries. The answers you provide are used to system-generate a draft will. When you’re finished, you can download your will and follow the instructions for how to sign it in front of witnesses; all for free. It won’t be a will drafted by us, and Bequeathed won’t provide you with legal advice, but it is a system we trust for people with relatively straightforward needs. Of course, if you are uncertain about your situation or it doesn’t cover everything relevant to you then please do contact us by telephone on 01752 660384 or email us and we’ll be delighted to handle the entire process for you. 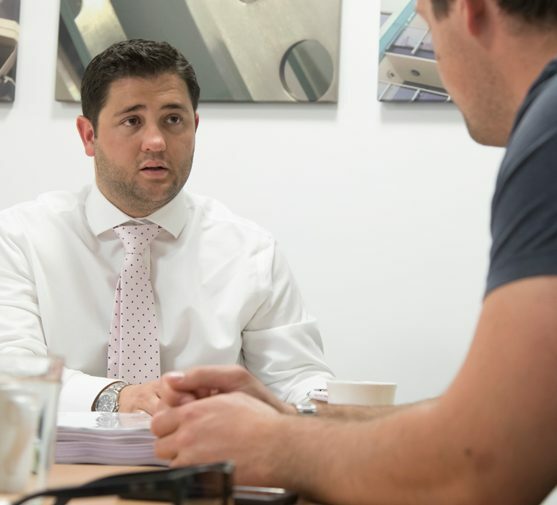 Whilst you may take great care over managing your savings, your property and your business interests, there may come a time when you need some assistance. 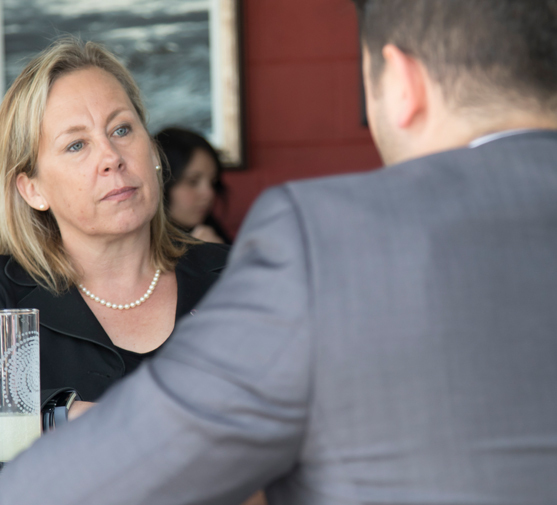 Appointing an attorney will ensure that someone you have chosen can assist you or even take over managing your property and financial affairs at a time of ill health, frailty or losing your mental ability to manage them yourself. You can even appoint an attorney to make decisions for you regarding your health and welfare. The forms required and the procedure can be quite daunting to complete. We can guide you through these, explaining what attorneys can do discussing with you any guidance and instructions you wish to give them. 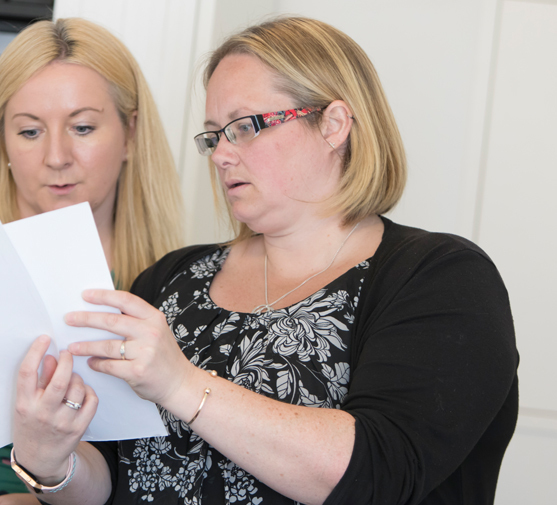 We find that our plain English approach is incredibly helpful when discussing planning, whether it is for long-term care, Powers of Attorney, Court of Protection, Equity Release or Wills. If you have a legal requirement, then please call us on 01762 660384. 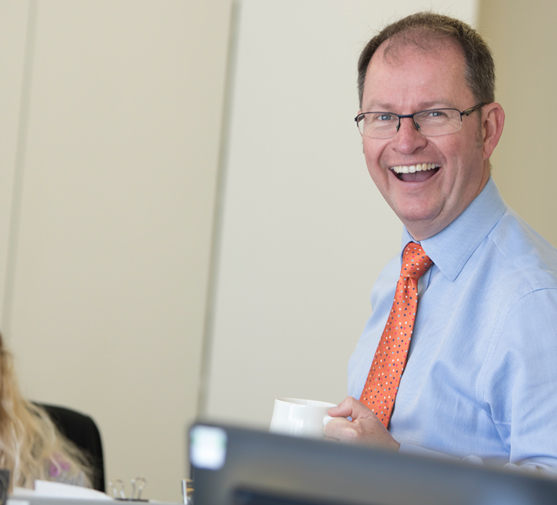 This is never an easy time but our professional and experienced approach at Woollcombe Yonge means that you will always be treated with warmth and sensitivity as we guide you through the probate and administration process. Whilst death and taxes may be the two certainties in life we all face, nobody wishes to pay more tax than is necessary. There are various allowances and exemptions available for inheritance tax and we can advise you on all of them to ensure the amounts received by your beneficiaries are maximised. After all, you will have worked hard to accumulate your estate and paid tax along the way. Trusts are a great way of protecting assets in a lot of different situations. Perhaps you need to provide for someone who is not capable of managing the money themselves. You wish to set up a fund to provide for future generations, or make sure your affairs are arranged in a tax efficient manner. A trust may be the answer to all of these. We are experienced not only in advising on what type of trust may be right or you but also their creation and management. Contact us on 01752 660384 to see if a trust is the solution you are looking for. The Court of Protection considers the affairs of those vulnerable in our society due to mental incapacity; whether this is due to brain injury, learning difficulty, dementia or other mental impairment. If someone lacks the mental ability to manage their affairs and they have not set up a power of attorney then it may be necessary to apply to the Court of Protection to have someone appointed as the Deputy to ensure that bills can be paid, benefits received and decisions made concerning how their money is spent and invested. On occasions, Deputies can also be appointed to make decisions about someone’s personal welfare. The application process can be lengthy and complicated. We are experienced not only in making such actions but also acting as professional Deputies and advising lay Deputies on their duties. 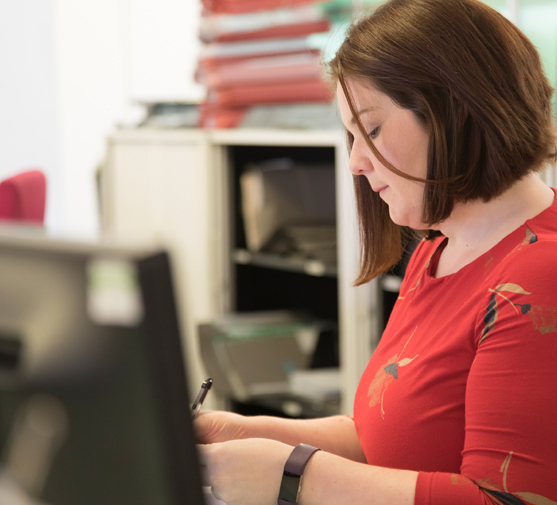 We can also assist with one-off applications to the Court, for example, to seek permission to sell a property, make gifts or to make what is known as a Statutory Will on behalf of the person lacking mental capacity. Please call our specialist team on 01752 660364 to see how we can assist. 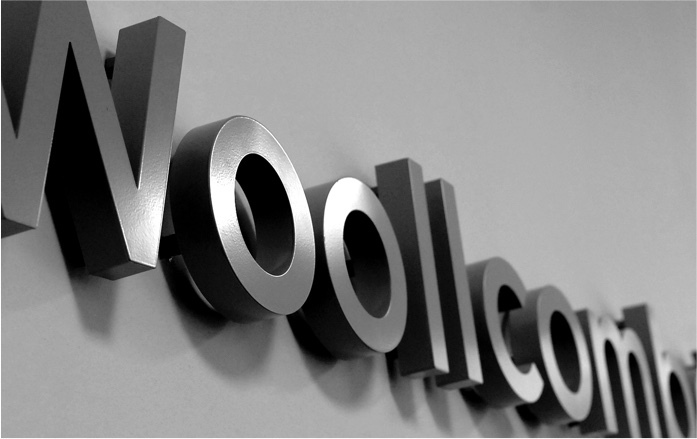 "The Woollcombe Yonge service is exemplary, I can't fault the quality of anything they delivered".